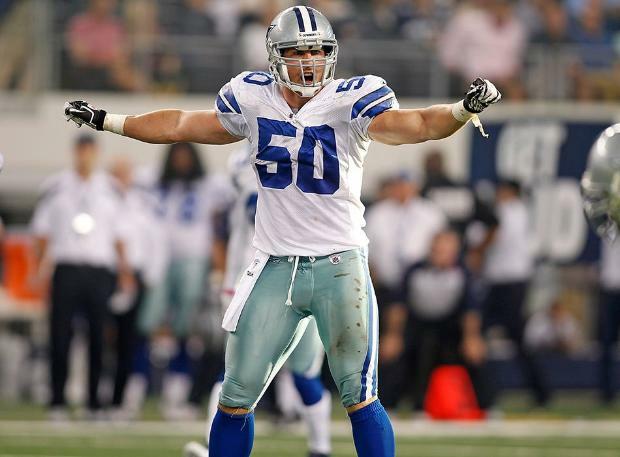 With the news of Cowboys linebacker Sean Lee tearing his other ACL, Dallas will probably be without his services for a full year. This means rookie linebacker Anthony Hitchens will be a hot commodity in camp. There’s no waiting on Ryan Shazier in Pittsburgh as he’s already practicing with the first team. He’ll border on the first round in IDP rookie drafts. Despite hip surgery in the off-season, Seahawks Kam Chancellor is expected to be back for the 2014 season. Chanchellor doesn’t get nearly as much attention as the other members of the Seattle secondary but he’s quietly been a reliable DB1/DB2, hovering around 100 tackles a year over the last three years. Some welcome news from Arizona where coach Bruce Arians finally concedes what we all knew when he said Andre Ellington was a #1 back. He also said he looks to get him 25 carries a game. Ellington-owners can only hope. Bengals running back BenJarvus Green-Ellis opened camp behind Giovani Bernard and rookie Jeremy Hill on the Bengals depth chart. If Hill plays well, he could be had in the second round of rookie drafts. Ravens rookie running back Lorenzo Taliaferro was arrested over the holiday. Taliaferro and Ray Rice’s issues have not looked good for the Ravens. For fantasy purposes, Bernard Pierce may be one of the only running backs left to start the season. This entry was posted in Daily Update and tagged andre ellington, anthony hitchens, benjarvus green-ellis, bernard pierce, giovani bernard, jeremy hill, kam chancellor, lorenzo taliaferro, ray rice, ryan shazier, sean lee. Bookmark the permalink. Ask your dynasty questions here!